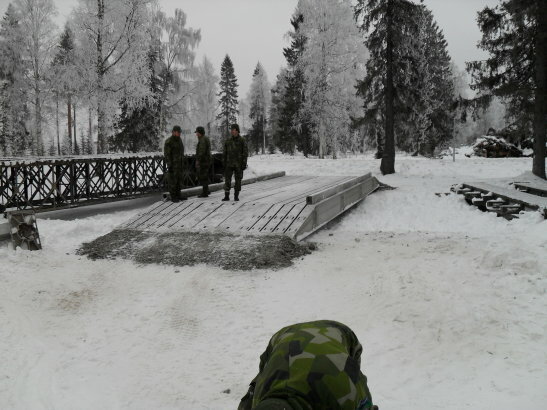 KB4 Swedish manufactured emergency bridging. Aluminium construction. High quality. Approx. 4 hrs per bridge erection time. Does not require any crane facilities. 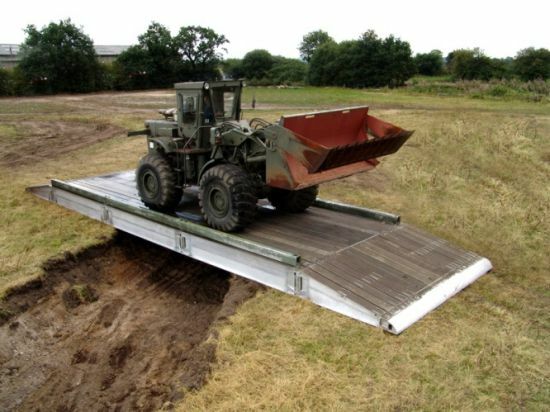 These bridges are counter balanced upon erection with only manpower to assemble. 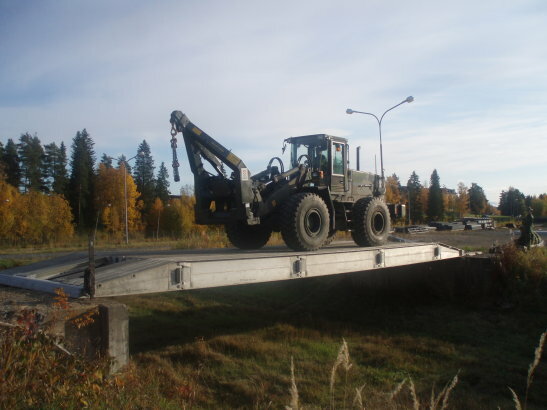 This bridging equipment is in as new condition the complete kit enables you to build a 26 meter or 15 meter bridge with varying load capacities between 25,ooo kg and 50,000 kg. Erection time from start to finish is 4 hours and requires no specialist tools or machinery. 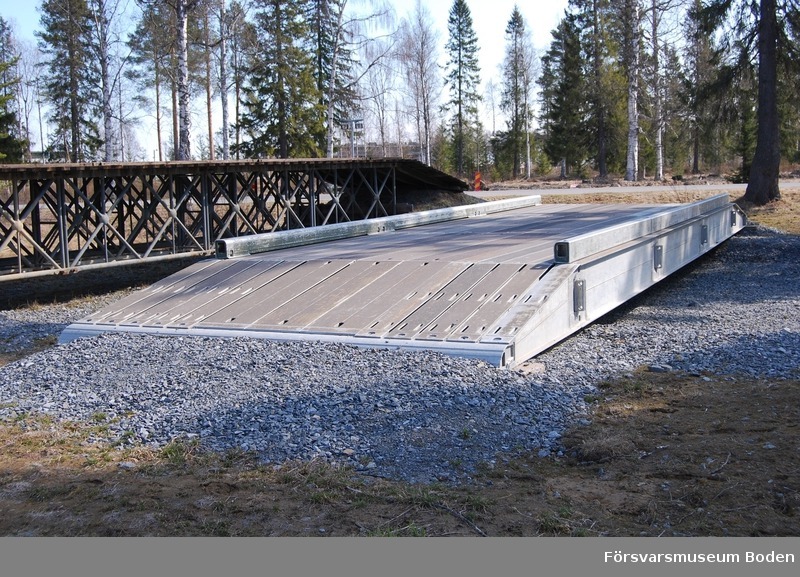 The bridges can also be interlinked and cross linked to give any variation in width length up to 26 meter x 26 meter.